Destination Wellness of Hampton Roads is your online local guide to natural health and wellness providers, alternative medicine, organic food and all around healthy living. We are your Destination resource for local green businesses, holistic health practitioners, health food stores, farms, and mind, body & spirit practices. 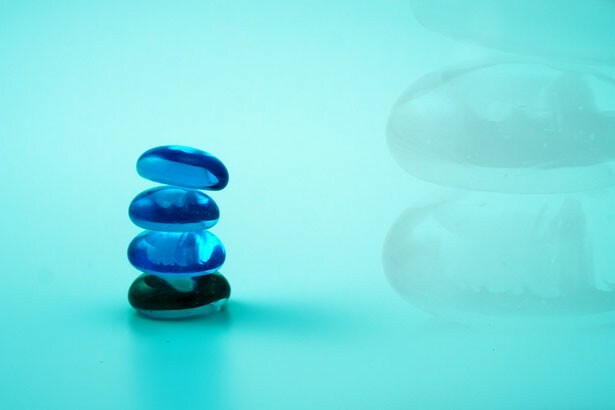 A visit to Destination Wellness of Hampton Roads is a step on the path to a happier healthier you. Do you know where to go for fresh organic locally grown food? 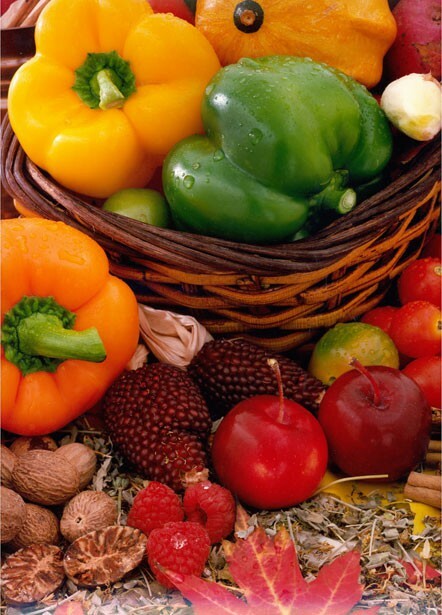 We are here to give you the resources to locate and provide the best and healthiest food for your family. Hampton Roads is a Go Green Community. 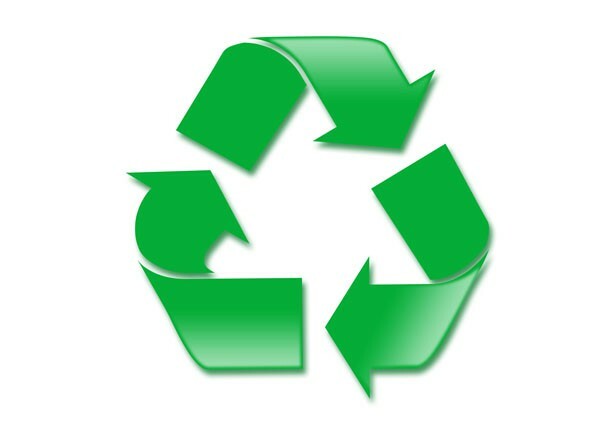 The ability to find and support our local eco friendly green business community has never been easier. Hampton Roads is home to a large and diverse community of providers of alternative medicine, holistic health and natural healing. Exploring your options for natural health and wellness has never been easier. If you are looking for an affordable effective advertising solution for your business look no further. 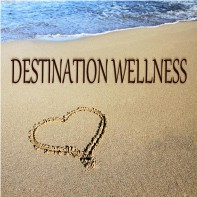 Destination Wellness is being SEO optimized for well over 100 business categories in the Hampton Roads market. This translates into a powerful localized searchable directory to help your business be "found" by exactly the customer base you are targeting. 1) First year completely FREE. 3) All following renewal years will receive a 25% discount. Do you have a class, workshop, or other event you want to tell the world about? 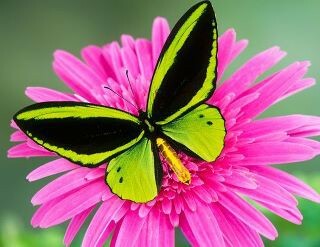 Destination Wellness of Hampton Roads will help you spread the word. If you would like to have your event included on our events listing page, please submit them for review, and we will have them added to the site. There is no cost for listing with us on the events page.